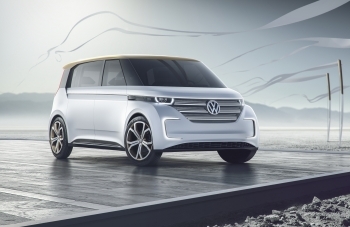 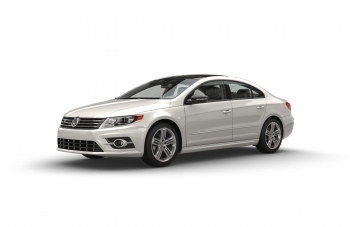 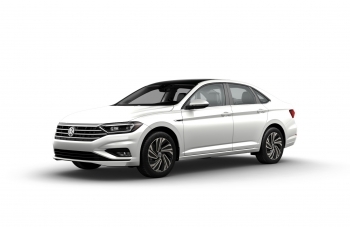 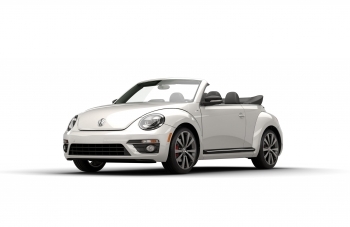 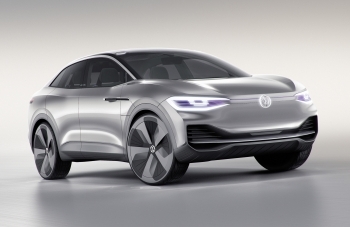 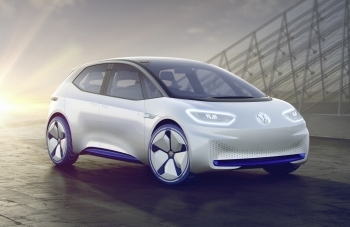 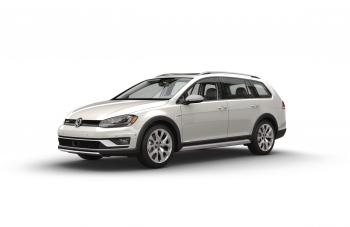 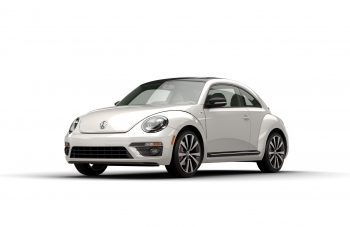 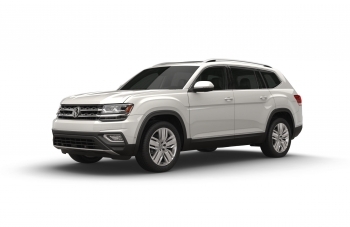 Volkswagen AG announced today that it has reached settlement agreements with the United States Department of Justice (DOJ) and the State of California; the U.S. Federal Trade Commission (FTC); and private plaintiffs represented by the Plaintiffs' Steering Committee (PSC). 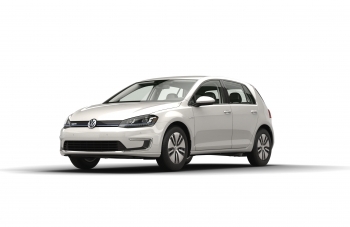 Volkswagen is pleased that we continue to make progress in our discussions with U.S. government agencies, regulators and the Plaintiffs' Steering Committee, and is working to finalize the agreements in principle, as directed by the Court. 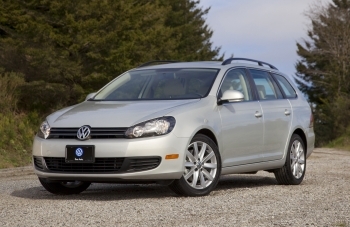 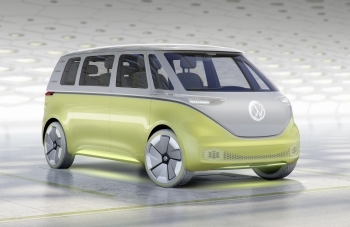 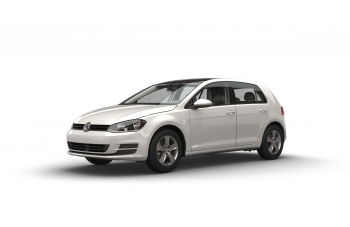 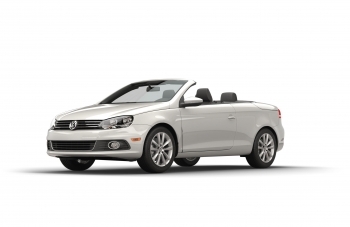 Volkswagen is committed to earning back the trust of its customers, dealers, regulators and the American public. 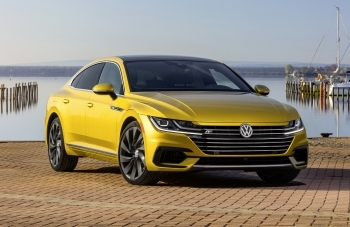 Volkswagen Group of America announced today that it has appointed David Detweiler to serve as Executive Vice President and General Counsel, effective February 1, 2016. 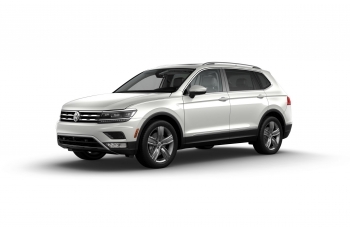 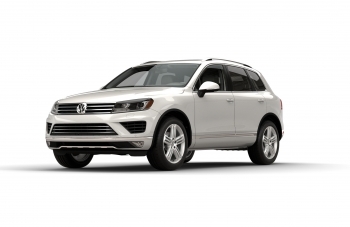 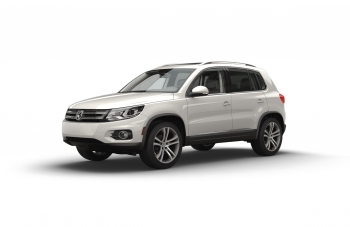 Volkswagen of America, Inc. (VWoA) today announced it will extend the Goodwill Package to owners of 3.0L TDI Touareg models affected by the TDI emissions issue (model years 2009 ' 2016).